Firm: Litvak Litvak Mehrtens and Carlton, P.C. 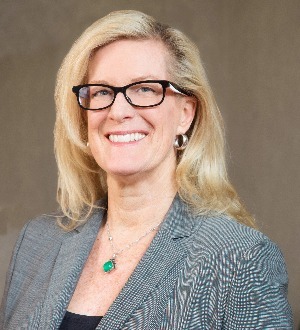 Diane Carlton joined the firm in 2008. She shares the firm's commitment to excellence in family law. She brings over 30 years of courtroom experience with her as a family law lawyer, former public defender and municipal court judge. She is frequently engaged as an expert witness in the area of family law. Diane is dedicated to making the divorce experience a productive one for clients. She devotes her considerable energies to strategizing and finding creative solutions to problems. She specializes in handling complex cases involving large financial estates, custody disputes and those with unique issues. Diane enjoys working with clients to find the best possible outcome in a case, whether the resolution is through settlement or trial.